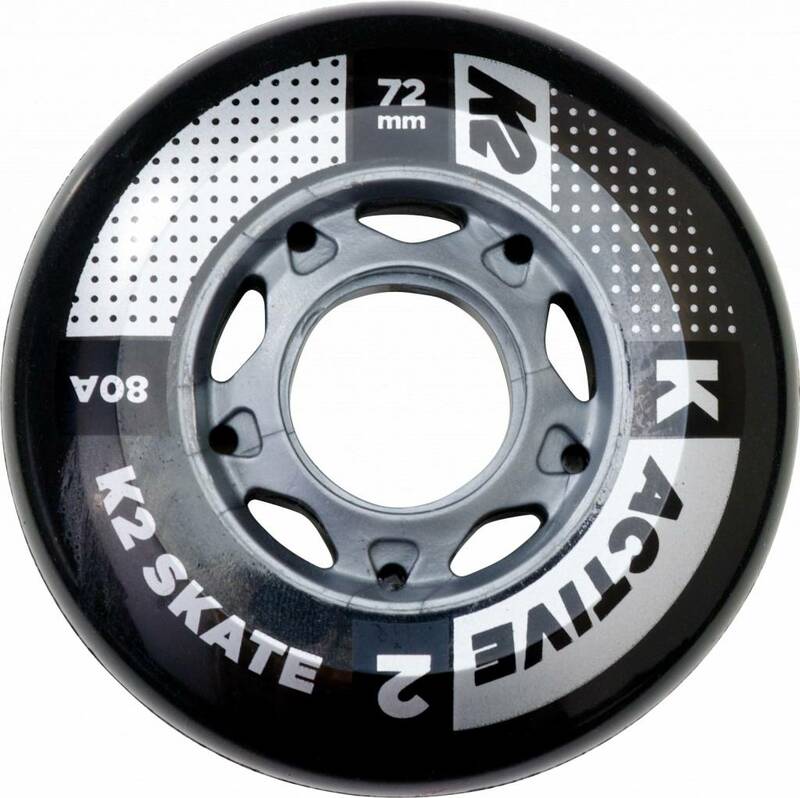 K2 72mm Inline Skate Wheels 8-Pack including ILQ 5 bearing. 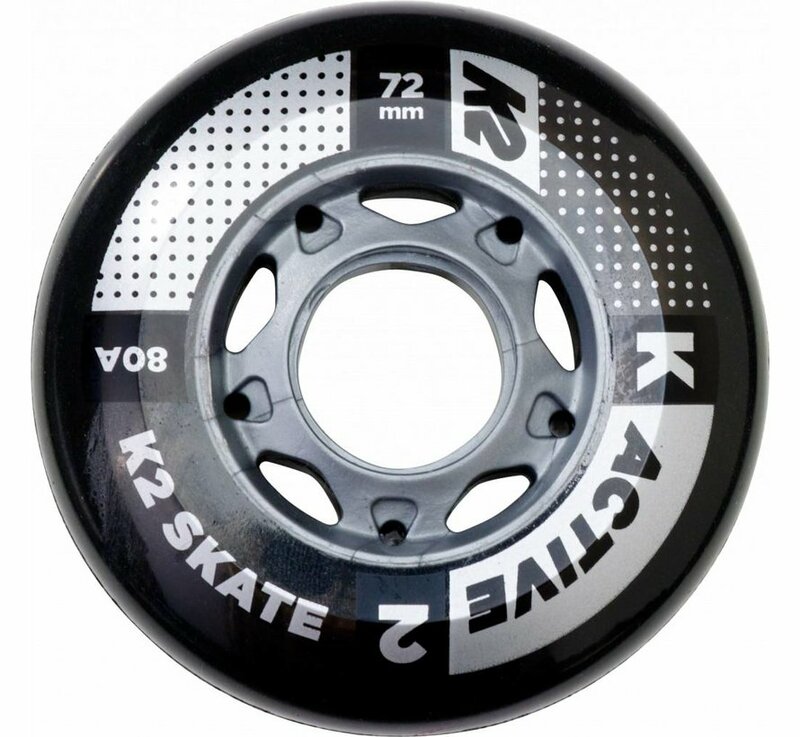 K2 Inline Skate wheel pack for 72mm Fitness Skates 8-pack set incl. 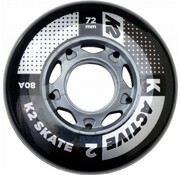 ILQ 5 bearings. 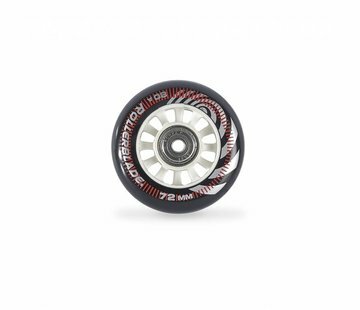 These wheels utilize our Active Formula which use 80A hardness that is proven to provide a smooth and stable ride.